You should not modify this car. Sell it to someone that wants to keep it original and get a later model. 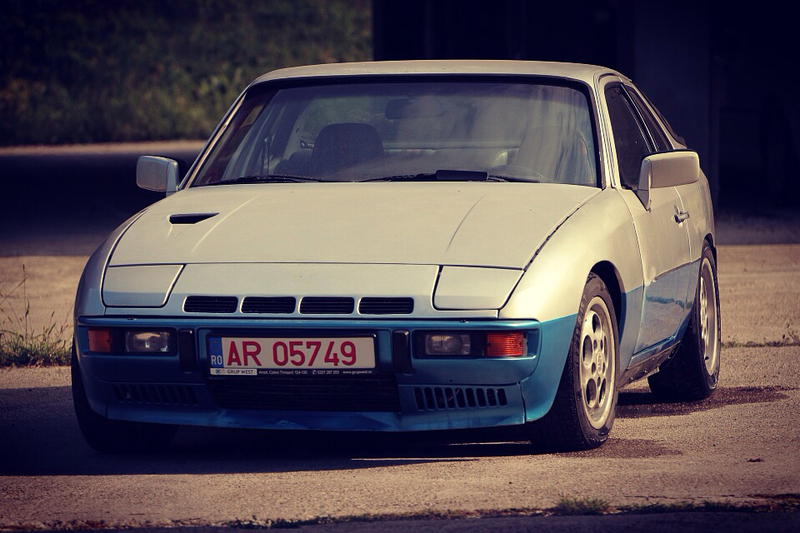 Can anyone post some photos of bottom 924 na ? you should make a new topic for your car, moderator should move all these posts to your topic...we are polluting a how-to topic. if I create a new post they tell me read how to, I'll have to write somewhere ? I'm disgusted to have come back and seen the mess made of my how-to thread. This is how content contributed by senior members is treated? I demand retribution. Posted: Sat Mar 10, 2018 8:17 am Post subject: Finally put a rear sway on my '82 NA. I found a pair of used 944 S2 Sways (27mm front, 18mm rear) and have only managed to get the 18mm rear bolted in so far. The car has a 21mm front installed from factory (and for the moment, still does). She's gone from understeering on power in tight turns to quite dramatic oversteer (tight and medium turns) - even with <125bhp! She would be a handful in the wet! I plan to install the 27mm front, which I think will even things out a bit. My seat of the pants thinks that a 16mm rear would be an excellent match for the standard 21mm front. Finally got the 27mm sway bar on the front (18mm already installed in the rear). I installed some Poly main bushings at the same time. What a transformation! Steering is quicker, muuuuuch flatter cornering, and cornering potential is way faster. Highly recommended.